Toyota is now recalling a total of 6.4 million cars globally due to five separate issues. Some 3.5 million cars are being recalled to replace a spiral cable attached to the driver’s side airbag. It may be damaged when the steering wheel is turned and result in the airbag not being deployed in a crash. Other issues include problems with seat rails, steering columns, windscreen wipers and a glitch with the engine starters that poses a fire risk. Toyota said it was not aware of any vehicle crashes, injuries or fatalities caused by these conditions. However, it said it had received two reports of fires due to the engine starter problem. The carmaker said that “due to inefficiencies in the design of the starter motor relays, metallic particles might accumulate on the contacts within the relay”. It said that if the relays continue to be used the particles could come off and enter the relay’s circuitry and in the “worst case, this could lead to the starter relays catching fire”. 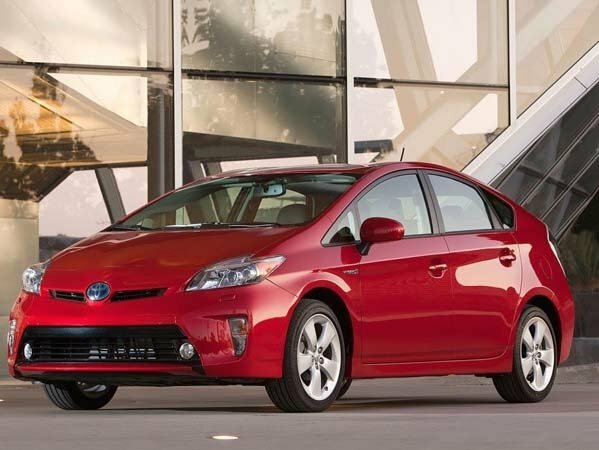 Approximately 20,000 cars involving six Toyota models and the Subaru Trezia are being recalled to replace both engine starter relays and the engine starter motor. Overall, the five issues affect 27 models.